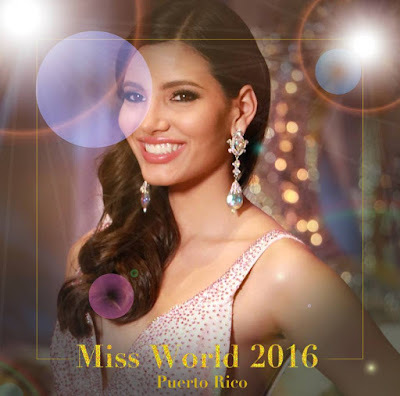 Miss Puerto Rico Stephanie Del Valle was hailed Miss World 2016 at the coronation night held at MGM National Harbor, Oxon Hill in Maryland, United States of America on December 18, 2016 (3:45am of December 19 in the Philippines). 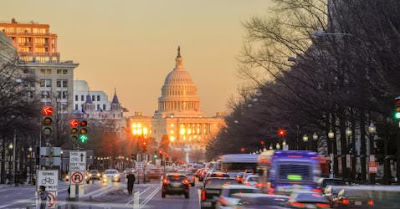 Del Valle won against the other 116 candidates from all over the world. 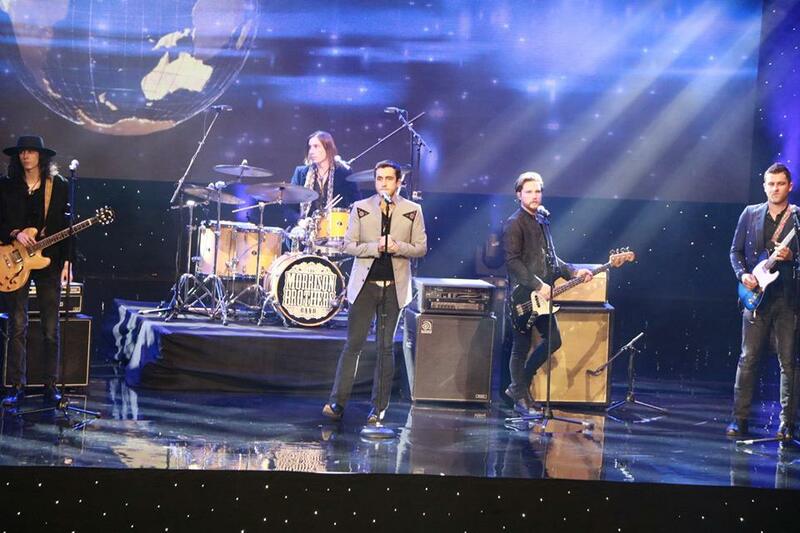 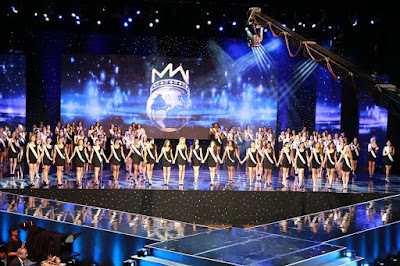 The candidates' competition journey started on November 26. 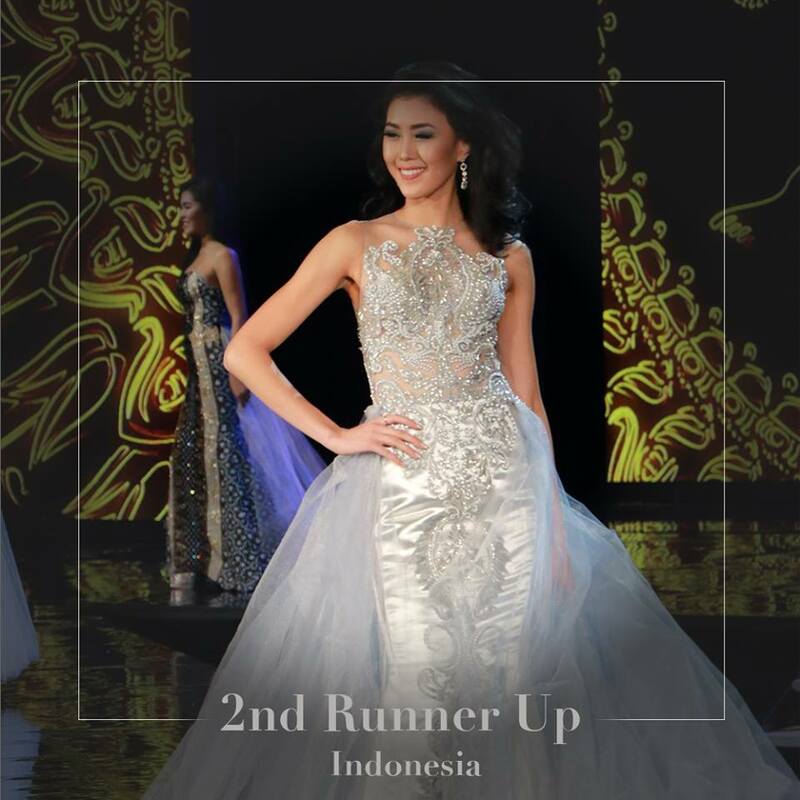 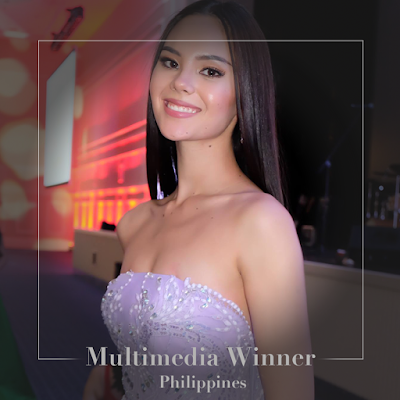 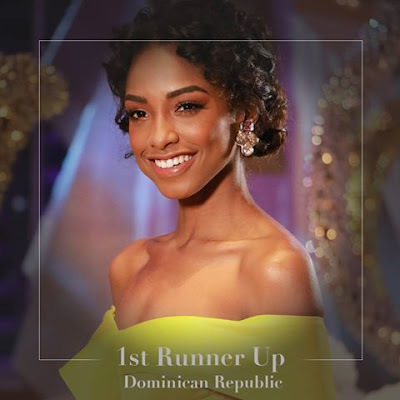 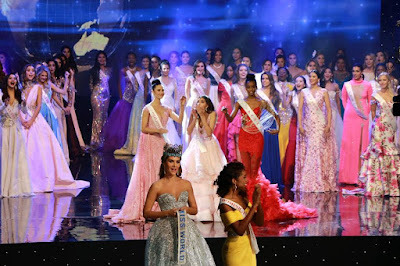 Miss Dominican Republic Yaritza Reyes won as 1st runner-up, while Miss Indonesia Natasha Mannuela clinched the 2nd runner-up spot. 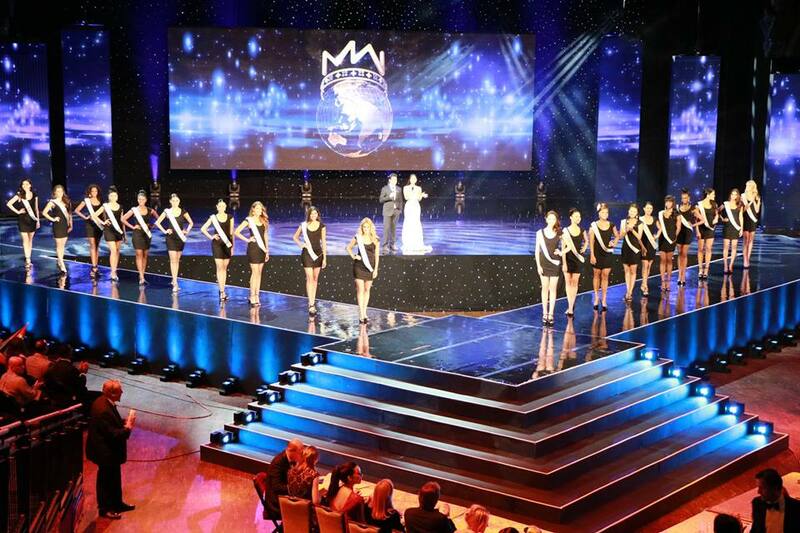 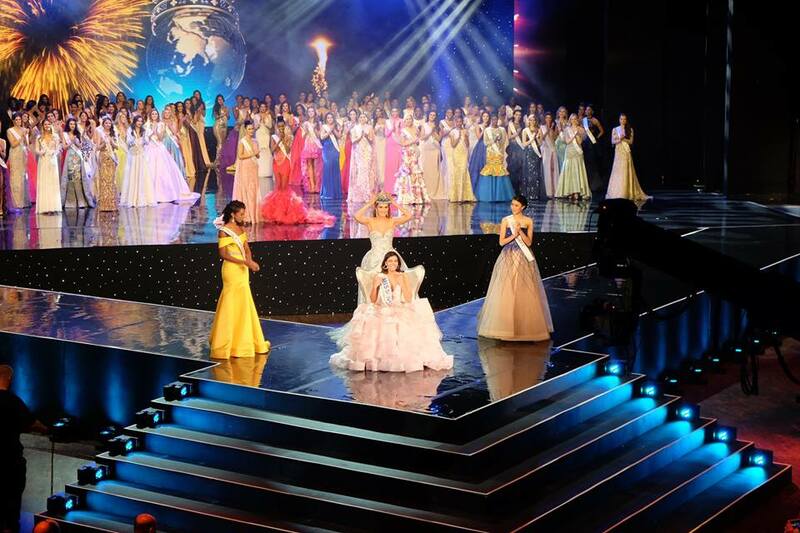 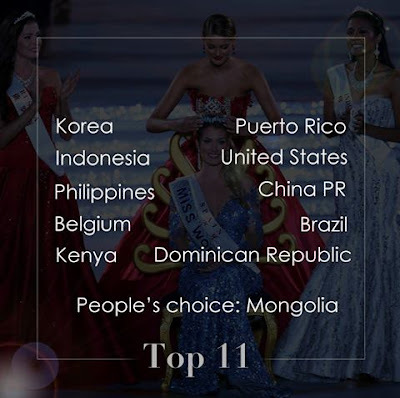 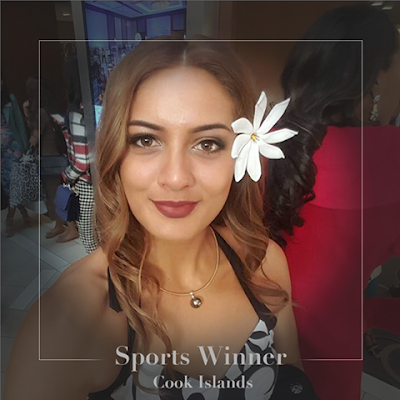 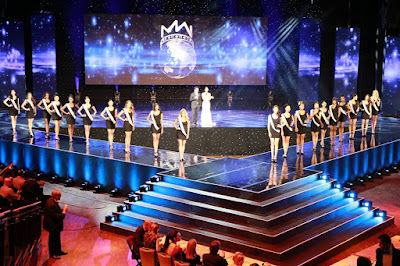 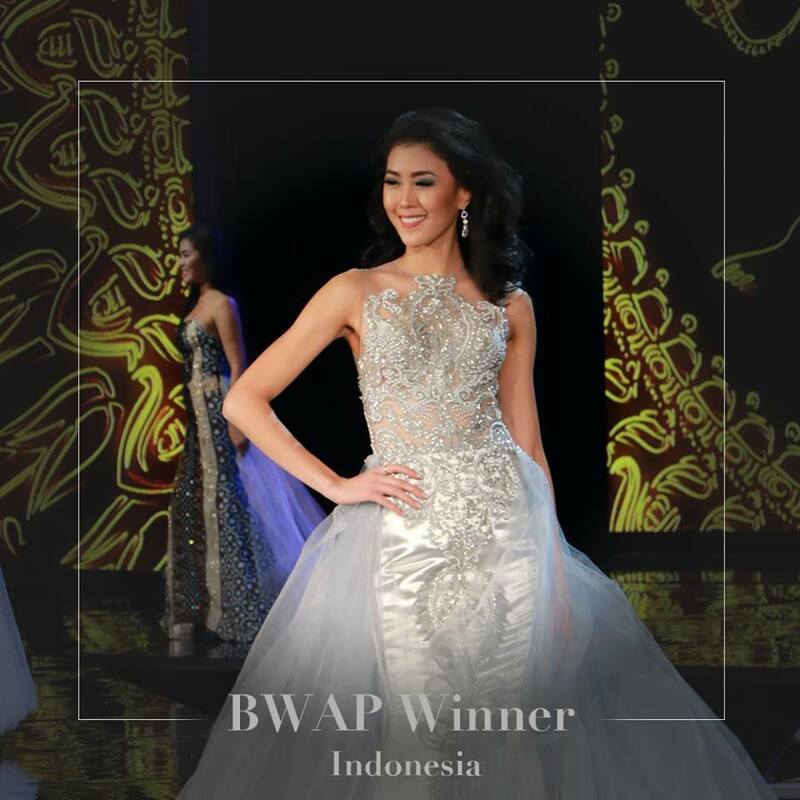 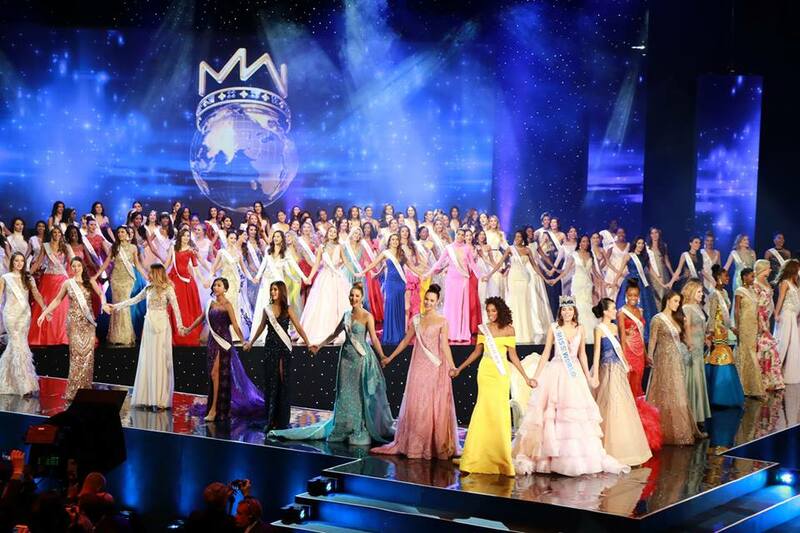 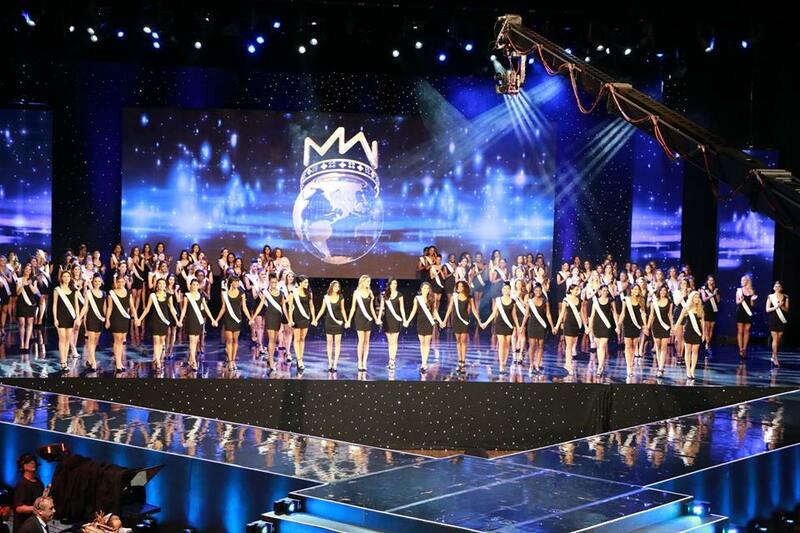 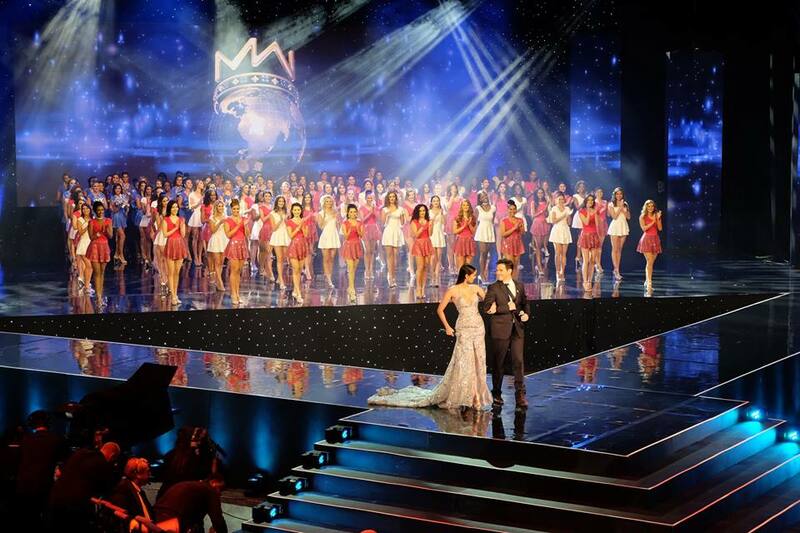 This is the 66th edition of the Miss World pageant, and the second time that the United States hosted the pageant. 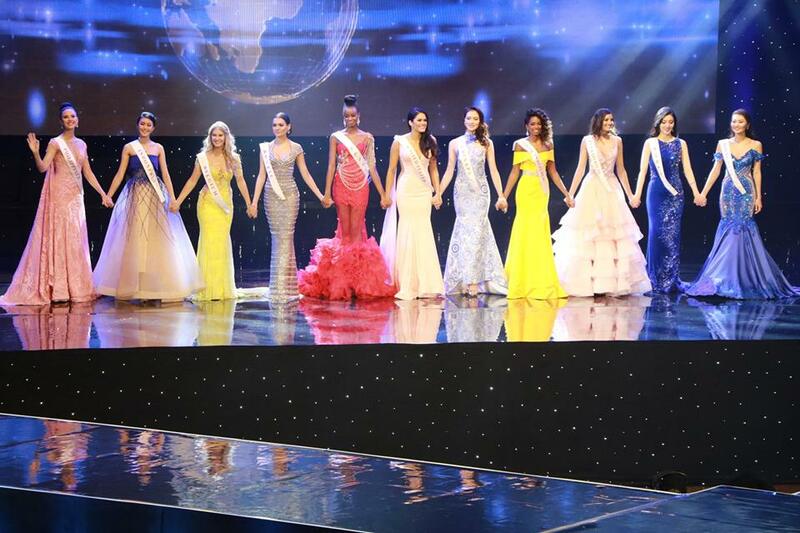 Mireia Lalaguna of Spain crowned her new successor Stephanie Del Valle of Puerto Rico. Miss Dominican Republic Yaritza Reyes joined Miss Universe 2013 (Top 10) and Reina Hispanoamericana 2013 (Virreina). 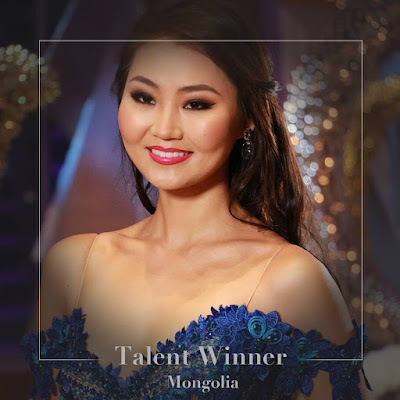 Miss Mongolia Bayartsetseg Altangerel joined Miss International 2014 (no placement) and Miss Earth 2015 (no placement). 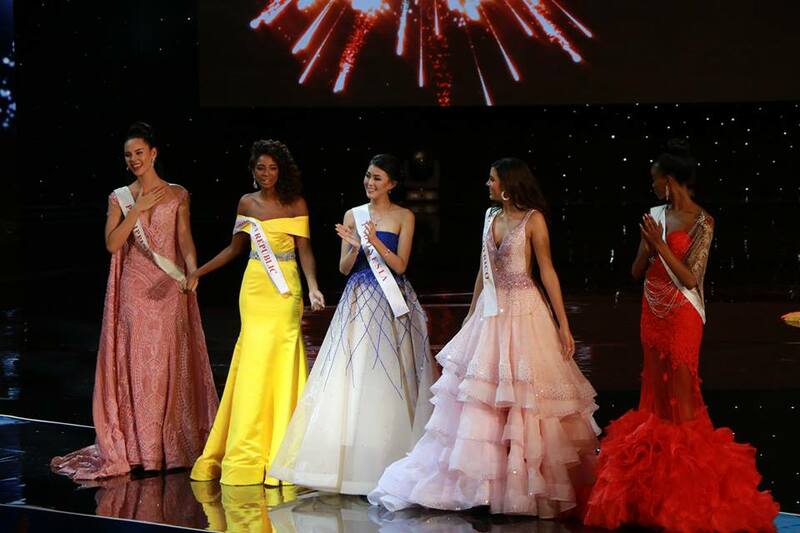 Five (5) candidates were fast-track winners that automatically placed them as Quarter-Finalists. They are China, Philippines, Indonesia, Mongolia and Cook Islands.